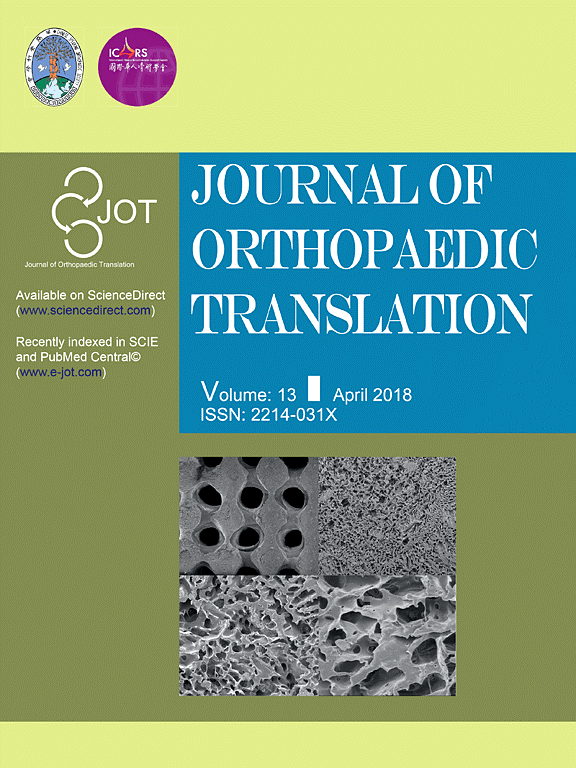 Journal of Orthopaedic Translation (JOT) was united-edited by Prof. QIN Ling, from Shenzhen Institutes of Advanced Technology (SIAT) of the Chinese Academy of Sciences, Center for Translational Medicine Research and Development, and Prof. CHEN Zhihua, from Taipei Medical University, was official accepted by Science Citation Index Expanded (SCIE). The latest statistical data showed that its Impact Factor is 2.078 at June 27th, 2018. 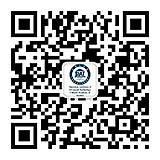 JOT was cosponsored by Chinese Speaking Orthopaedic Society and International Chinese Musculoskeletal Research Society, with Prof. QIN Ling hold the post of the editor-in-chief, and the initial issue was at October 2013. The purport of JOT is translational medicine, aim to promote the development of translational medicine in the worldwide, JOT is a milestone for basic orthopaedic science and applied science development. JOT publish orthopaedic papers including animal model, biomaterials, physiophysical stimulus, clinical test, diagnostics, health promotion, industry and market, medical instruments, nutrition and drug, regenerative medicine, law and policy, rehabilitation and so on. With the concerted effort of Prof. QIN Ling, Prof. CHEN Zhihua, editors from domestic and international, Hong Kong and Shanghai editorial department, and the stringent examine of ethnic Chinese scientists, for five years development, JOT has published lots of orthopaedic innovation researches, and ranking 33 among same kind orthopaedic journals (total quantity 77).